After graduation, you will be an Alumnus and we want to ensure that our relationship with you continues beyond your studies here. No matter how recently you graduated, you can participate in a range of programmes and events or join our social networks. The UUNZ Alumni Network is about keeping you connected and providing opportunities for you to network with other fellow graduates. 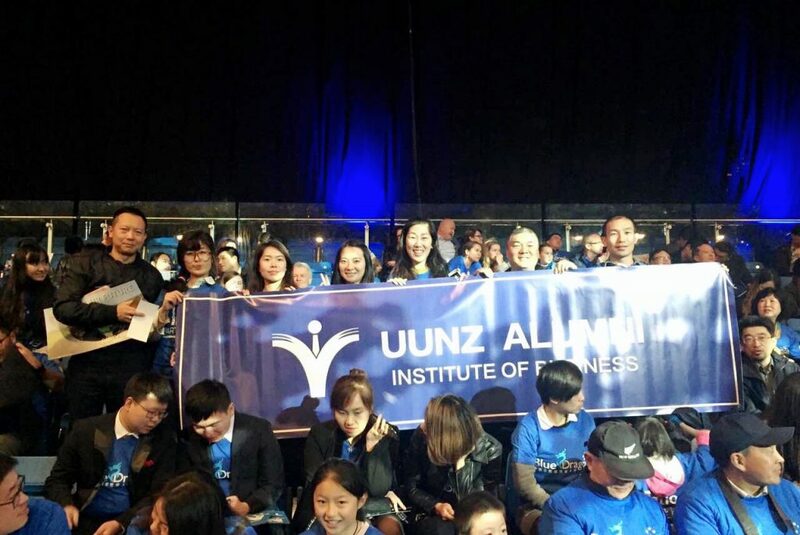 Being part of the UUNZ Alumni community may mean that you can exchange business leads and referrals with fellow members and make new friends in the process. We encourage you to keep your details up-to-date with the UUNZ Alumni Team to ensure that you stay connected with us. If a Student, what program are you studying?